Life is full of moments when the sun shines only for a brief season and then moves on. 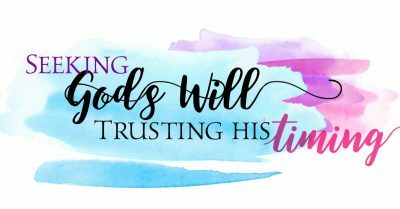 Be reminded that you can trust in God’s time, even when you’re unsure the light will return. Life is full of moments when the sun shines only for a brief season and then it moves on. Some of these are stages that were never meant to last forever. When the kids grow up, the career takes a turn, or the event ends, it’s considered the normal progression. Other endings come as a surprise —marriages dissolve, health deteriorates, or any number of unexpected tragedies surface. But what about things that are out of our control? … when our nest empties, a loved one exits our life, or a treasured relationship becomes unrecognizable. … when the thing we thought our future held disappears and we struggle to regain purpose. … when all we’ve invested in moves beyond our control and our sacrifices go unnoticed. … when joy is fleeting and we don’t even know why. … when it’s just time for something different and we’re not sure what that is (or we do know what lies ahead and we aren’t sure if we’re up for the change). Regardless of whether we expected the sun to set or not, it turns cold when it does. The darkness of the shadow replaces the light and we feel alone and undone, unsure of what to do next. 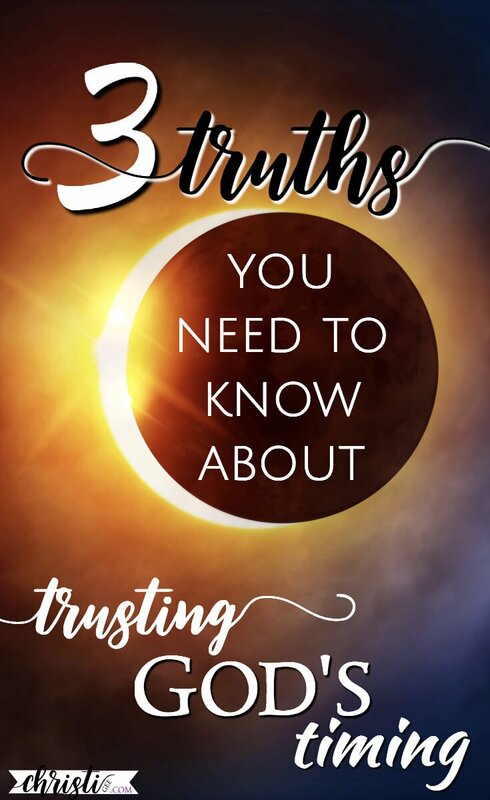 If (or rather when) you find yourself in the shadows, here are three relevant truths I’ve been contemplating from both God’s creation and His revelation. In these shadow seasons that are out of your control, you simply can’t run fast enough to catch the sun. The answer is to be still (“cease striving”) and know that God is God. Wait in the darkness, trust in God’s time, and refuse to fear the shadows. Since lives don’t run on 24-hour cycles, you can’t know with certainty when the light will reappear. However, you can know by faith that it will indeed shine again in your life. command it to rise again. The song “Tell Your Heart to Beat Again” currently tops my playlist. I love the lyrics but the story behind the song captivated my own heart. The lyrics build on this shadow theme, noting we must step out of them and into the light of grace. Through it all, hold on to hope. Hope is never lost for the one who has entrusted it to our unchanging God. And that’s the next thing. to our pain and struggles. This is not just theology — it becomes soul-sustaining lifeology. There are three specific reasons I think someone might need to let this truth settle deep within. Whether it’s overt sin or a heart that has grown distant, you know your shadows are your own doing. You’ve left your first love and wonder if God could possibly stomach the idea of giving you a do-over for the umpteenth time. His mercy is boundless and His grace calls your name. Salvation and forgiveness are not contingent on your performance but on Jesus’ sacrifice. Follow King David’s lead and ask God to both clean your heart and restore to you the joy of your salvation (Psalm 51). Your prayers are hitting the ceiling. You beg for answers and they don’t come. Despite your best efforts at the Christian disciplines, you can’t shake the dense fog where all reasonable thoughts disappear. You wake up to darkness and go to bed surrounded by darkness and the enemy feels closer than the Lord. This may be your own wilderness experience where you are being prepared for an assignment beyond your comprehension or it is a valley you must go through to get to the next mountain. Continue to draw close to the shepherd-Savior and the one who defeated the enemy in the wilderness. Faith is fueled by trials. Don’t let your emotions and experiences get control of the narrative in your head. That role belongs to God’s Word. There is a difference between will and willing. Others may be willing to comfort you, willing to defend you, willing to stay with you — but their willingness will fail at some point. There is only one who does not turn, will not shift, and cannot move. Jesus followed God’s perfect will straight to the cross so that you could be with Him for all eternity. That is a will and a love that did not fail millennia ago and will not fail you today or tomorrow. Drive a stake into the ground and hold onto that truth. It does not magically make it easy, but it will eventually stabilize you and then allow you to move forward from here. When God created the heavens, those stars were brand new but had the appearance of age — light-years to be exact. Jesus’ first miracle was to turn water into wine and that brand new wine was the most seasoned and aged drink served at the wedding. 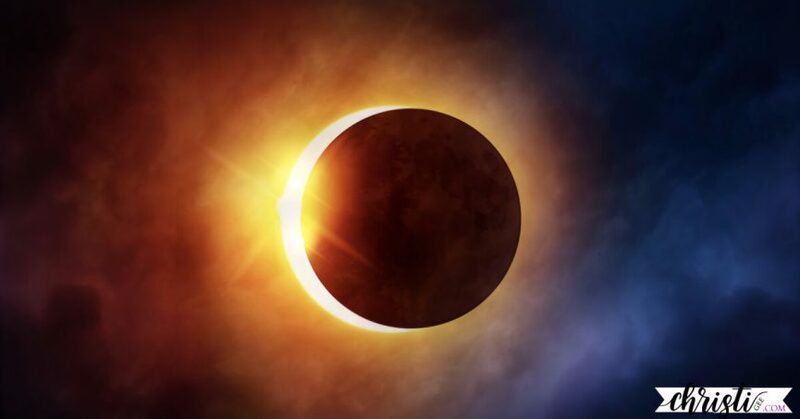 When you are eclipsed by shadows, one fear that seeks to take root is the idea you’ll never return to the “you” you used to be. You question if joy, purpose, deep fellowship, or even stability will ever be regular components of your life going forward. Relationships, career, reputation, bank account, your place in the church, and a host of other valued things take time to grow and build. 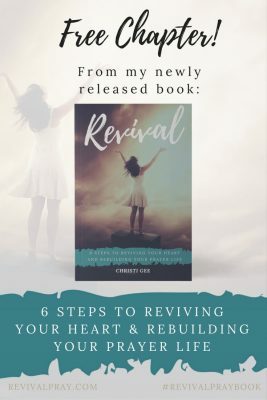 When life has moved on or you’ve been called to leave, you wonder if you’re up to the rebuilding process. He is not bound by time or human timelines. Yes, there is a natural order and progression but they all are ultimately in God’s time. I’ve watched Him do this in my life in multiple areas within the last year and I testify to you, dear friend. He can restore and replenish the years the locust ate away in one season if He so chooses (Joel 2:25). He can present you with a new friend or other relationship that feels like you’ve known each other for decades. He can open doors and provide opportunities to both serve and lead that are not based on years of climbing a ladder or paying your dues. He can move His servants to provide for your needs in ways you never imagined. As I write this, we are approaching Daylight Saving Time weekend. This marks the onset of spring; all across the northern hemisphere, neighborhoods will see a rise in the number of joggers, walkers, and strollers each evening. Where I live, the sunsets are breathtaking, so the best time to walk is just before the light fades. As I walk toward home, I won’t fear the shadows. I won’t cower in the darkness on the side of the road until the light returns. I’ll continue to place one foot in front of the other while my puppy scampers in and out of the woods, listening for new sounds and exploring new smells. What other choice do I have if I want to get home? Dear friend, I think you get my point. The journey isn’t over until God calls you home. 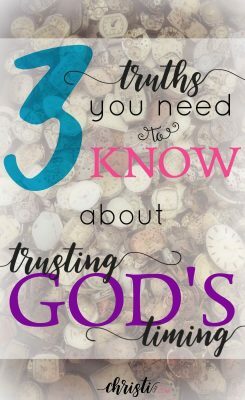 biblically-based guidance for you in seeking God’s will and trusting His timing. I was excited to receive your latest post in my email Christi. Thank you for sharing what God revealed to you on a plan in a storm. I love how He uses circumstances in life to remind, encourage, and clarify for us just how Amazing His love is! I am always blessed and encouraged when you share what God lays on your heart. Have a wonderful Sunday as we “spring forward”. Blessings to you and yours my friend! Thank you for such timely encouragement, friend. God is so good to us isn’t He? Appreciate you! God is not bound by time or human timelines. 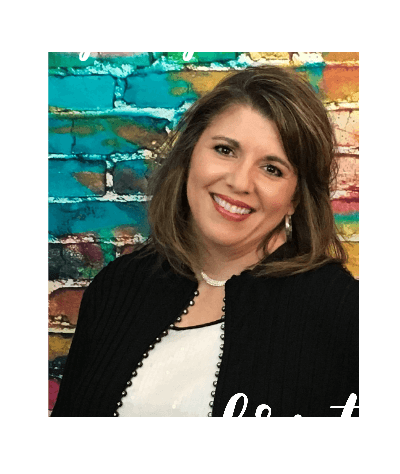 What a relief, what a comfort, and what a timely word, Christi! It’s so good to see your name whenever it pops up in my inbox, my friend! What a precious thing to say about your inbox :) Thank you for that. And yes, the “outside of timelines” concept is one that is speaking to me on many levels right now. So in awe of our great God! Your words are always thoughtful and inspirational. Thank you for continuing to walk forward, not give up and I hope you continue to bless us with your words! I am grateful you continue to spread your gift of encouragement my way. Thank you!